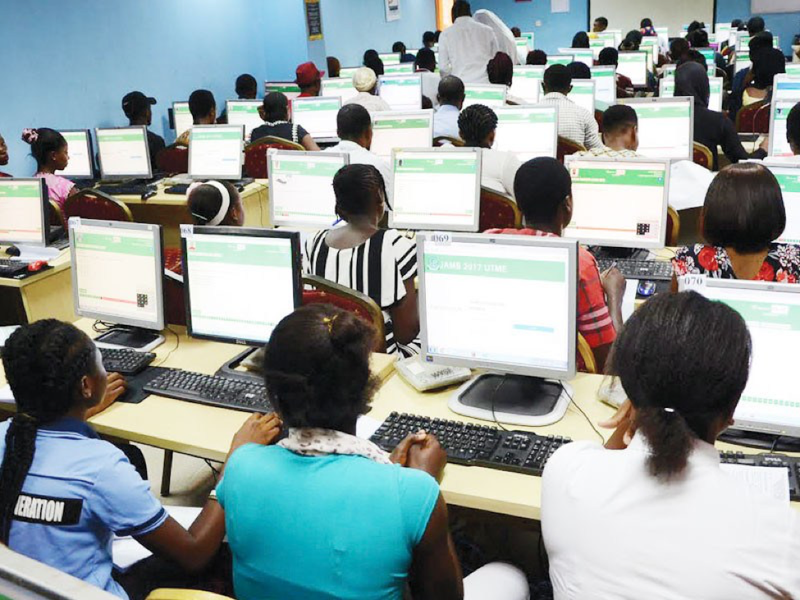 The House of Representatives yesterday urged the Federal Ministry of Education to review downward the cost of Unified Tertiary Examinations (UTME) by about 50 per cent from the current N7, 500.00 to not more than N3, 000.00. the House said it was in order to make university and other tertiary education accessible and affordable. The House also called on the Joint Admission and Matriculation Board (JAMB) to cut the cost of JAMB application forms and process to ensure that the cost of the other ancillary forms for changes must be free or at “the very barest minimum of N500.00” The House, while adopting a motion by James Faleke (APC, Lagos) urged the Federal Ministry of Education to ensure that the cost of the other ‘ancillary forms’ for changes must be free or at the very barest minimum of N500. These decisions were taken after a unanimous endorsement of motion sponsored by Faleke. While leading debate on the motion, Fakele noted that the Joint Admissions Matriculation Board (JAMB) was said to have remitted the sum of N7.8 billion to the Federal Government, being excess of the N12 billion made from sales of Unified Tertiary Examinations (UTME) application forms for University Admission in 2017 at the rate of N7, 500.00 each.